Exploit the Dynamic Progress of Umm Al Quwain though Ahmed Bin Rashid Free Zone Business Formation. Let Dubai Business Services, your trusted partner for business set up in Umm Al Quwain free zones, help you mark your presence in the most impressive and successful way in UAE! We provide exclusive Ahmed Bin Rashid Free Zone Business Formation services to businesses seeking to expand their operations in the region in an efficient, cost-effective and hassle-free manner. 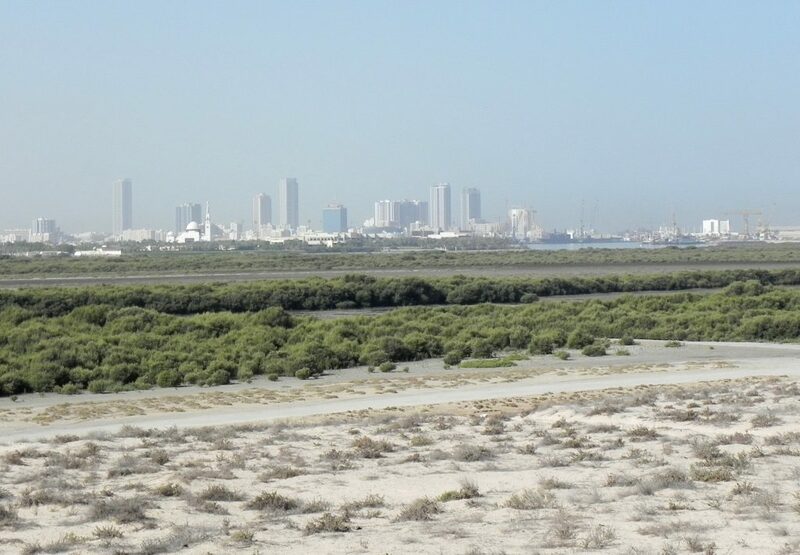 Ahmed Bin Rashid free Zone is the state’s investment project, started by the Government of the Umm Al Quwain in 1998. It was primarily formed to promote the dynamic growth of the region and serve as a global trade center for local and foreign investors. Since its inception, passing through extensive developments, Ahmed Bin Rashid Free Zone has risen as a flawless opportunity for the establishment of startups and expansion of already established businesses in UAE. Ahmed Bin Rashid Free Zone is now called Umm Al Quwain Free Trade Zone and situated only 50 minutes’ drive away from Dubai International Airport. It has been functioning as a full-fledge independent free zone since 2014 and is going to grow faster in the coming years due to the exclusive benefits it offers to businesses seeking for economical business set up and flexible business license application requirements. Ahmed Bin Rashid Free Zone business formation is also unique in a sense that it offers a range of business licenses to choose from and apply for, including Trading License, Consultancy License, Micro Business License and freelance permits. In this free zone, businesses can choose to be FZE company-single shareholder, FZE company- More than one shareholder, and Branch company of either a local or a foreign company. Dubai Business Services, having a diverse and comprehensive business services portfolio, effectively caters all your business set up requirements and formalities with absolutely 100% 100% compliance to the authorities and al relevant regulations. Give us a call to set an instant appointment.